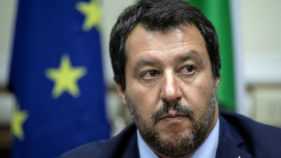 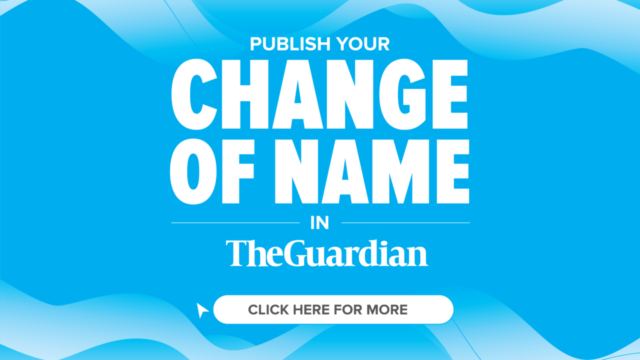 Italy's hardline interior minister Matteo Salvini said Chancellor Angela Merkel "underestimated" the troubles that mass immigration would bring, linking her open borders stance to the racist violence that has rocked the German city of Chemnitz. 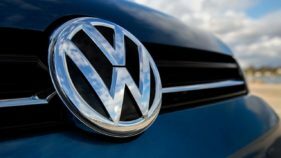 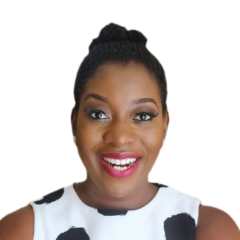 The Federal Government and Volkswagen Group have signed a memorandum of understanding (MoU) to develop an automotive hub in Nigeria. 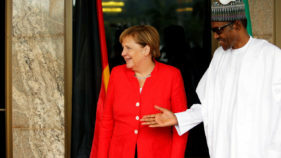 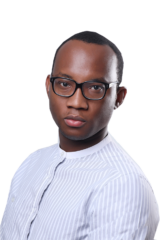 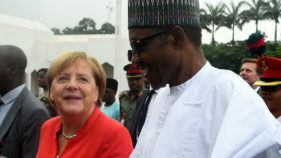 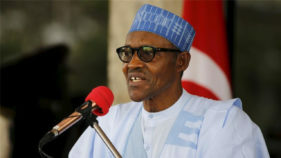 The Peoples Democratic Party (PDP) has criticised President Muhammadu Buhari’s statement to German Chancellor, Angela Merkel, that Nigerians caught up in their attempt to illegally enter the Europe are on their own. 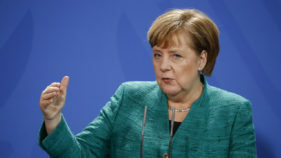 Chancellor Angela Merkel on Tuesday condemned violent far-right protests that degenerated into attacks against foreign-looking people, saying "hate in the streets" has no place in Germany. 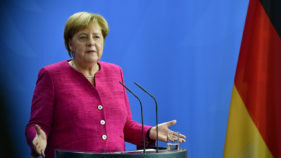 Chancellor Angela Merkel on Monday condemned far-right protesters for seeking to "hunt down" foreigners after the killing of a German man allegedly by a foreigner. 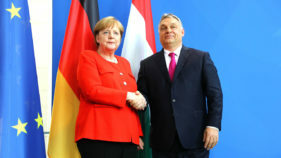 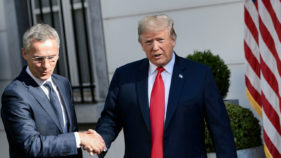 Angela Merkel and Viktor Orban hold talks Thursday, days after the German chancellor made key border policy concessions to hardliners who have embraced the Hungarian leader's anti-migrant stance. 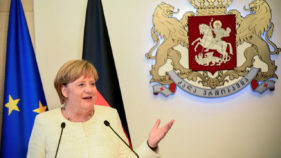 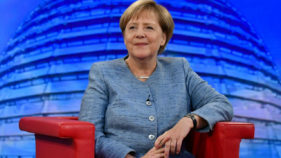 German Chancellor Angela Merkel came under fire Tuesday from EU partners after she agreed to push back migrants in a last-ditch deal to save her fragile government, a move that threatened to unleash a domino effect of European nations shutting refugees out.